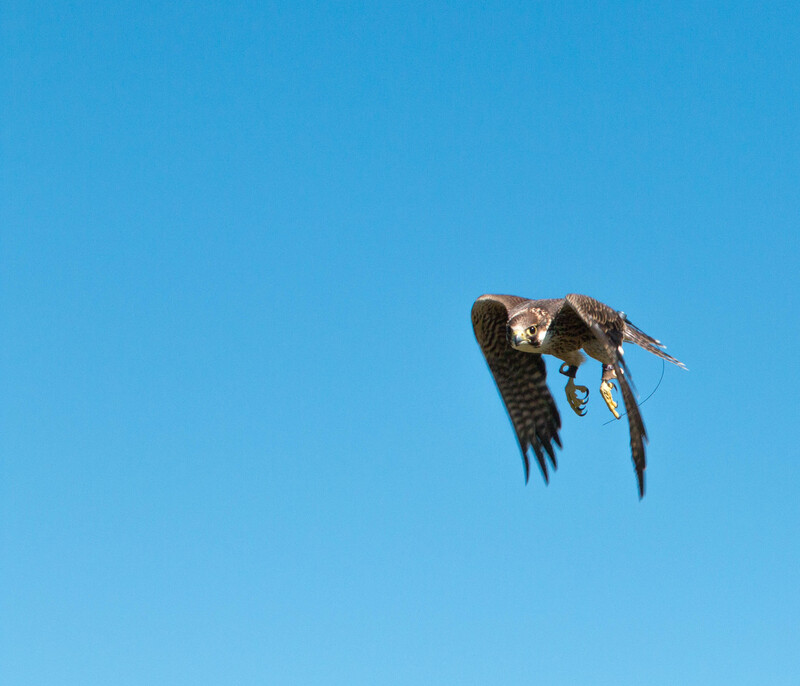 PLEASE NOTE: we are not a falconry centre, all activities are private, personal and bespoke by appointment only. BOOKING: Email paul@finnfalconry.co.uk or call for availability, dates and times. Full payment secures your booking, which is confirmed by either return email, if you have paid by BACS or a PayPal invoice. EXPERIENCE HOURS: All our experiences are carried out in the afternoon, as particularly the falcons like to bathe in the morning and conditioned to fly in the afternoon. This website and all products are the interlectual property of Finn Falconry. To book please contact me by email paul@finnfalconry.co.uk, or call 01631 710 732, 07900 501 175.